Lonni Rossi Design. 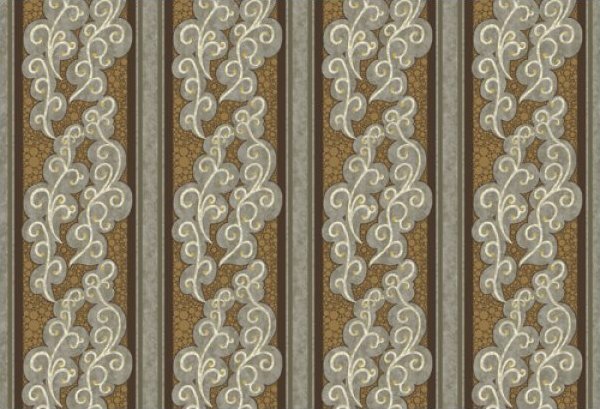 Brown and Gray Repeating Stripe. 43/44" Wide 100% Cotton. Machine Wash/Tumble Dry. Price is per yard.